PAPAGO! Joins the Fitness Band world with the new GOLIFE Care Smart Banc. PAPAGO! 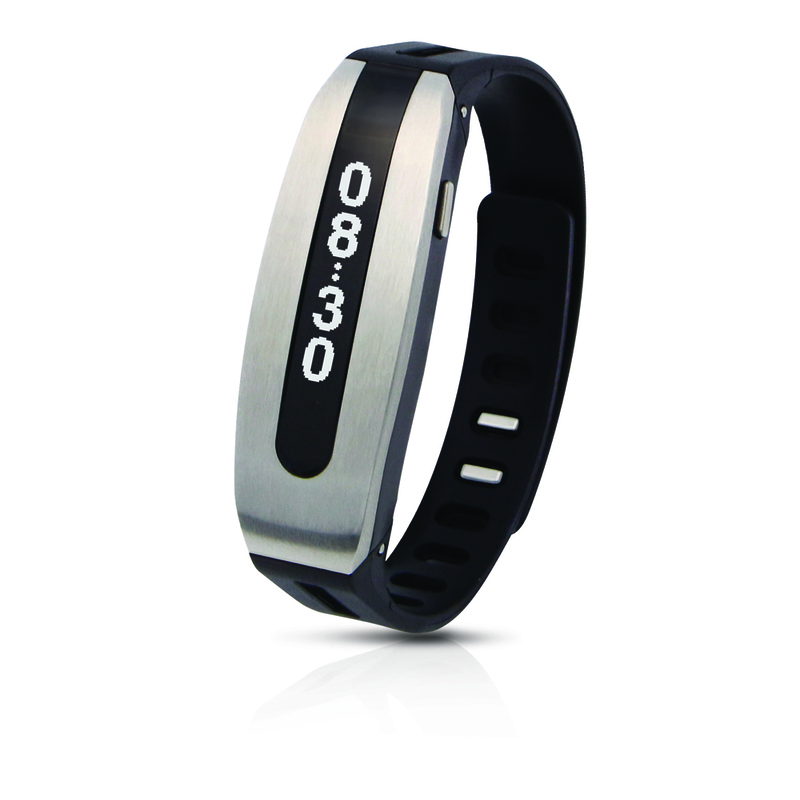 has just announced the launch of its latest forray into the fitness tracking world. The GOLIFE Care Smart Band is the latest addition to the ever-growing wearable fitness band market, and is looking to be one of the more affordable yet still feature ritch bands on the market. Continue reading after the jump for more information! Read more about PAPAGO! Joins the Fitness Band world with the new GOLIFE Care Smart Banc. PAPAGO! Is Giving Away Three GoSafe 200 Dashcams and $400 in cash! PAPAGO! GoSafe 200 Dashcam and $400 Cash Give Away! PAPAGO! is hosting another contest in which contestants have a chance to win one of three GoSafe 200 Dash Cams. 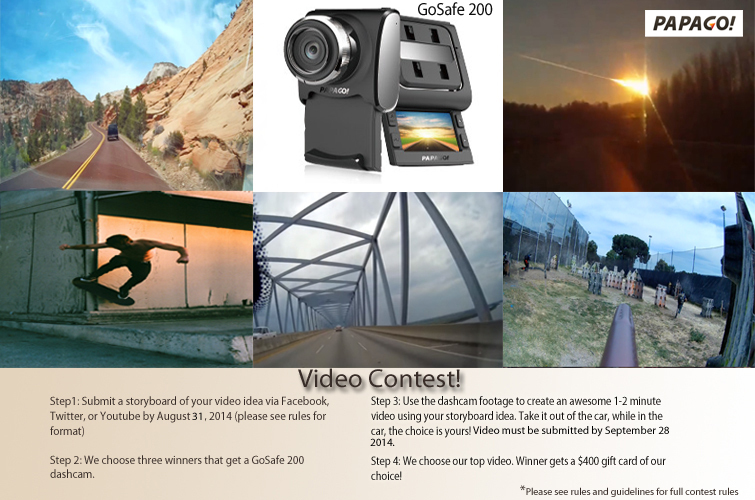 To enter the contest all you have to do is create a storyboard of a video you would like to shoot with a GoSafe 200 Dashcam. PAPAGO! will pick three lucky winners with the best storyboard idea, and will give then a free GoSafe 200 Dashcam for free. The three winners will shoot their video, edit it and post it online. PAPAGO! will then chose the best video out of the three and will give the winner a $400 gift card. Read more about PAPAGO! Is Giving Away Three GoSafe 200 Dashcams and $400 in cash! About a year ago I was approached by a company called E3 Embedded Systems about consulting on a new development board project they were working on. I met with them at my local Makerspace, theClubhou.se, and we spent the better half of the day talking about their system, its goals, and what could make it better. I stayed in touch with E3 over the next several months, and just a few weeks ago, I received the very first full set of their new Processor Independent Embedded Platform, or PIEP for short. Read more about Brace Yourselves, Processor Independence Is Coming! Welcome PAPAGO! 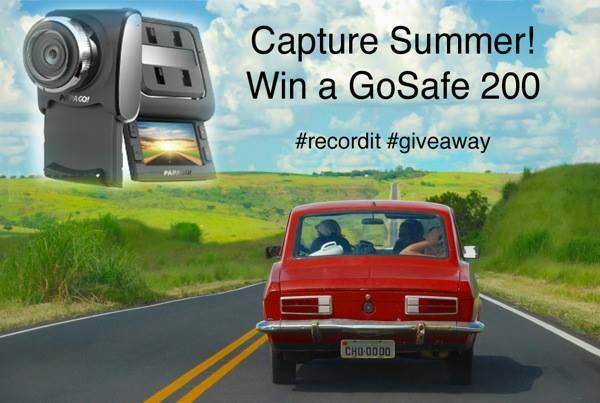 as our newest site sponsor, and enter for a chance to win a GoSafe 200 Dash Cam! We would like to welcome PAPAGO! as our newest site sponsor for the 2014-2015 year. PAPAGO! is the leading manufacturer of HD dash cams, and has additional product lines consisting of fitness tracking watches, extreme action cameras and even vehicle monitoring systems. PAPAGO! has been a long time fan of TheMakersWorkbench, with their recent advertising commitment, it will allow us to bring many more new and exciting projects to the website! Read more about Welcome PAPAGO! as our newest site sponsor, and enter for a chance to win a GoSafe 200 Dash Cam!